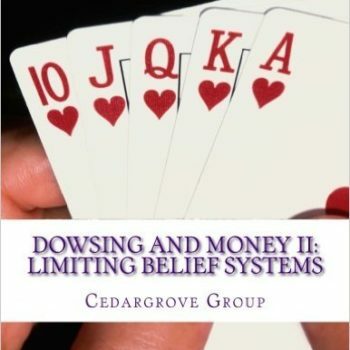 Home/Dowsing Books, ASD Authors/Market your Special Talent! Market your Special Talent by James Douglas Gamble. How dowsers, psychics and other alternative healers can attract clients and grow their business practice.